A good practical book with lots of exercises, a sense of humour, and deep understanding. 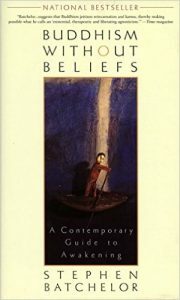 A book describing much of the material covered in the course. 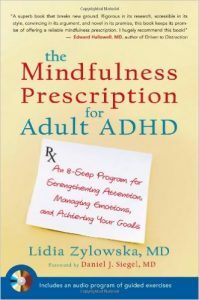 It also includes a cd of guided meditations. 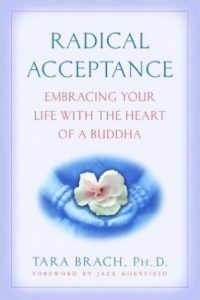 A beautiful book that wrestles with the challenge of self acceptance and the more general challenge of opening to the experience that is already here. This is a big and substantial book but well worth the reading. It covers a lot of territory but does it with deep understanding based upon over 30 years of teaching and practice. This is a Westerner, a psychologist, a former monk, and a gifted writer. 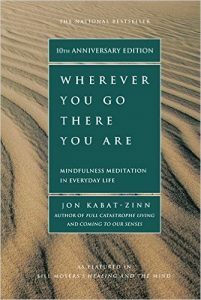 My personal favourite of the Kabat-Zinn books. 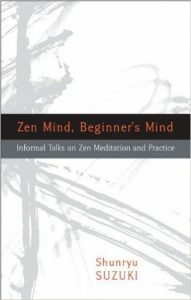 In good Zen tradition this is a simple and mysteriously complex book. Not straightforward instruction but much poetic challenge. I am reading it for the fourth time and it seems like an entirely new book each time. 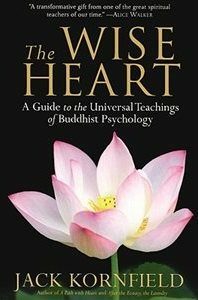 A fabulous short book describing the fundamental principles of Buddhism outside the trappings of its various incarnations as a religion. Here are the basic distillations of Buddha’s teaching that helps inform about the origins of mindfulness practice. The writing is clear and bordering on beautiful. 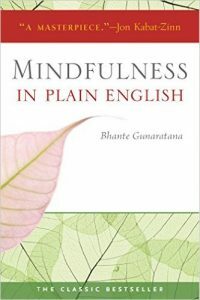 Henepola Gunaratana: Mindfulness in Plain English. 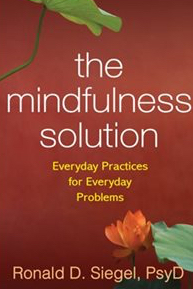 It provides a lot of very practical instruction on the fundamentals of establishing a mindfulness practice.